Dreadful was the date of May the 8th, 1982. The whole world wept as the news of the death of Canadian legend Gilles Villeneuve spread like wildfire on all radio frequencies around the globe. He was dubbed the ‘last great driver’, the fastest driver, and with many other glorious titles. Some even went as far as to call him a miracle-worker. Jacques Laffite was one, famously quoted saying that no man could do miracles, and yet Gilles made you question that. But why was Gilles so famous? How could a driver become cemented into motorsport consciousness after winning just 6 races? Obviously the name gained such popularity not only on account of his wins. Villeneuve was a risk-taker. He pushed the envelope. He could be cautious and mild. He could be nervous and aggressive. He went around the bends with the finesse of a porcelain artisan, and then accelerated with the power of a thousand burning embers. The eyes of the world were upon him, glued to the television. The cameras focused on Villeneuve many a time in spite of the fact that he had no actual chance of winning. In true acting sense: he often stole the show. The winners were no longer winners – all everyone talked about was how Villeneuve managed to make that famous lap. Or how he often risked his life to overpass his opponents. Or how he danced with death at inhuman speeds: driving with a wing covering his sight, or with only three wheels. Or how he managed to score pole-positions in qualifiers under torrential rainfall. Despite his dual racing nature though, Gilles was far from a rough type. The people who knew him, Niki Lauda among them, say that he was a lovable kind, a sensitive character that could make one incredible driver. Given their background, Lauda could’ve positioned himself against Villeneuve. It’s a known fact that Enzo Ferrari himself handpicked the Canadian as a replacement driver in the empty spot left by the Austrian. 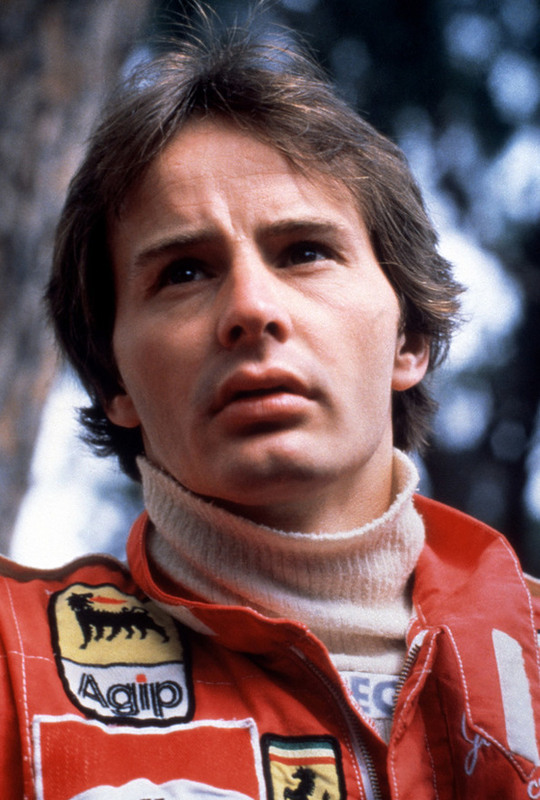 A paramount figure in F1, Villeneuve had just five years’ time to establish his legacy. It would be unwise to doubt whether he did that or not. In fact, I would reckon he achieved that goal, as he accomplished everything else that he had ever set out to do on the famous Formula One circuits. With cars that disintegrated right in front of him, cars that would be prohibited from competing today, and some of the wildest weather conditions to ever hit a F1 event, Gilles managed to pull through. The untimely end to his career, surprisingly, was not brought about by any of these, but by a simple error. An error that would prove fatal. And the irony of it all: it happened during a qualifying round. We will talk about this episode later. For now, let us look more into detail at the races that defined Gilles Villeneuve’s F1 Career. The 1977 British Grand Prix was Villeneuve’s first race in his Formula One career. However, that’s not the only reason why it stands out from his entire career. Managing to pull off a 5-race deal with McLaren. He would be the third driver on the team. 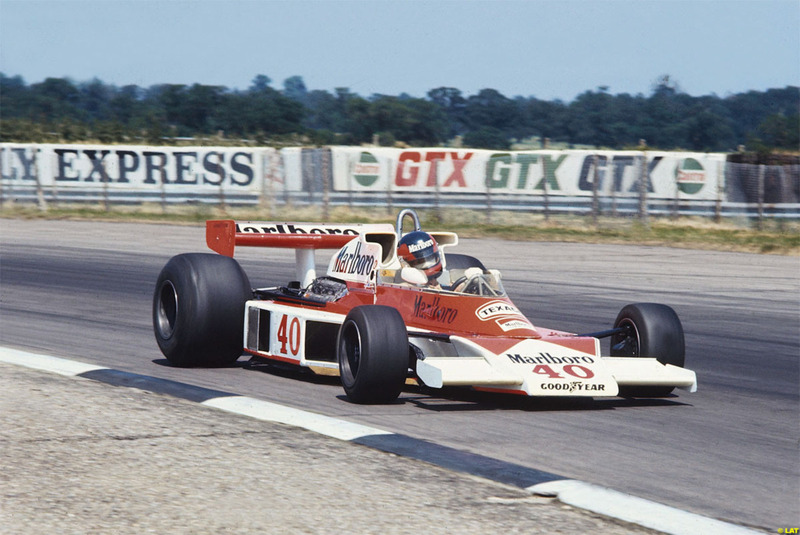 The other two – James Hunt and Jochen Mass – were both favorites and thus drove M26 cars. With an underperforming M23, Villeneuve managed to qualify 9th on the starting grid, better than Mass. However, his car was not in premium condition. A faulty temperature gauge lost him two whole laps. Despite this, he received praise for managing to finish on 11th place. After this race, the whole motoring sports’ world was sure the young man would one day be World Champion. Between his debut race and this one, Villeneuve had had a troublesome period. First, he had been let go by McLaren. Even so, he was handpicked by Enzo Ferrari himself, who was reminded of another late great: Tazio Nuvolari. A series of mishaps deterred him from proving himself. He slid off track, he retired, he had an accident which killed two people, and he then had another series of retirements. Nothing was working, neither for Ferrari (for which faulty tires and engines meant a lot of losses), nor for Villeneuve. However, this trail of bad luck ended at the 1978 Canadian GP. He won the race after many of the other favorites encountered various problems (James Hunt spun off, Jean-Pierre Jarier had an oil-leak). Surprisingly, no other Canadian F1 driver managed to win that Montreal race (the circuit was subsequently named after him). The next year saw Villeneuve’s rise to fame. Between the last grand prix on this list and the present one, Gilles managed to win other races. However, he did not manage to win this one that we’re going to talk about. Still, it endures in the history of the motoring sport on account of the struggle for second place. It was a very close race between Villeneuve and René Arnoux. The two were just a few laps before the finish line when they began what is considered a duel. Three laps before the end, Arnoux passed Gilles. On the next lap, however, Villeneuve came forth once more. Coming into the last lap, the two went on to be side-by-side. They both eventually touched the wheels of their cars – something extremely dangerous, especially in F1. Arnoux came out in front, but Villeneuve didn’t quit and attempted to overpass him on the outside – a great risk. The two collided, but Villeneuve managed to hold it together and passed the finish line second. The 1980 season was a complete disaster for Ferrari. We won’t talk about it. However, we will talk about the 1981 season. At the 1981 Spanish Grand Prix, Villeneuve won with an inferior car compared to the other 5 positions behind him. But a far more spectacular show was pulled off at the 1981 GP in Montreal, again on the circuit that would bear his name. Villeneuve finished third. However, there’s a catch: there was massive rainfall that day. And what’s more, at one point, the front wing of his car came up over his windshield – he couldn’t see. Having the fortune of no television broadcast in the official booth, he wasn’t black flagged, and the wing broke off a few laps later. This race went on to be remember as his most famous "dance with death." Gilles Villeneuve’s F1 career was tragically brought to an abrupt end in 1982. 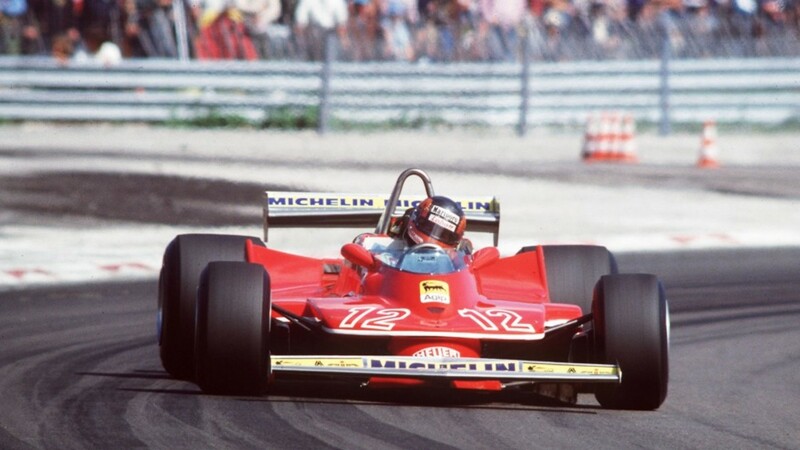 At only 32 years of age, Gilles Villeneuve passed on. The qualifying rounds were on. Villeneuve had already scored a decent time, but was running once more in an attempt to improve his score. 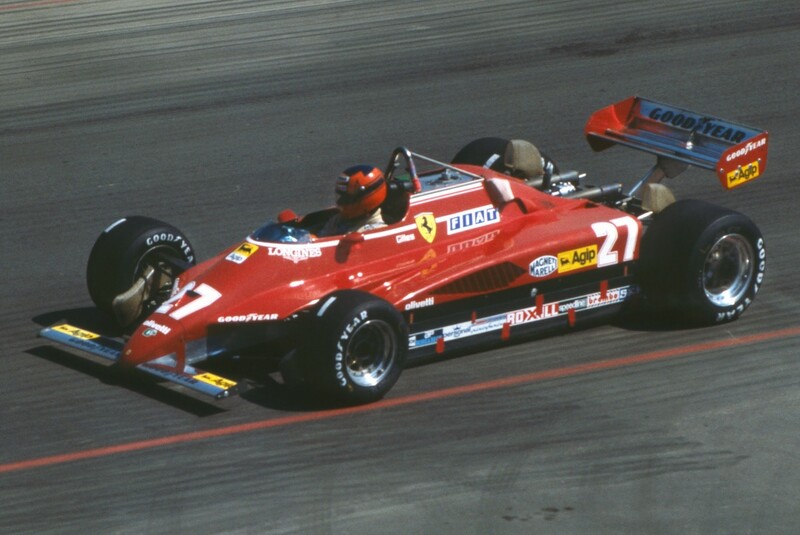 Some say this was arrogance on the part of Villeneuve, who wanted to beat his teammate Didier Pironi with whom he had had an argument as of recent. All he needed was 0.1s off his original time. However, disaster struck when Villeneuve was coming through Butte on the Circuit Zolder. He encountered Jochen Mass, who had a far slower speed. The problem was that both of them attempted to avoid each other. And they both did so by moving to the right. In a split second, Villeneuve was swooshed along with his car at a speed somewhere between 120 and 140 mph. The car smashed nose-first into the side of the track and Gilles landed about 50 meters from the car without a helmet. Apparently, Villeneuve had suffered a fatal neck fracture. By the time the emergency medical team got to him, he already had his face blue. After being rushed to the hospital, he was kept on life support for that evening so that his wife could be by his side. 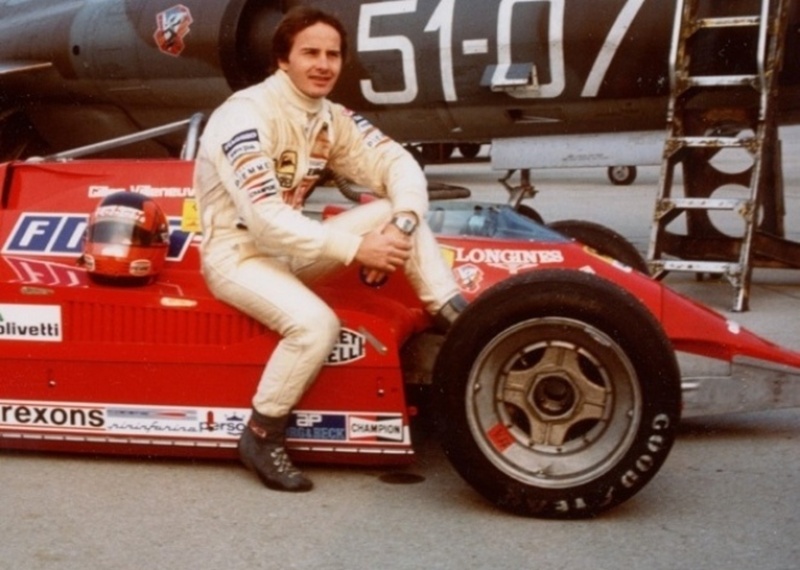 Villeneuve, now a legend of Formula One, was pronounced dead at 9:12, May 8, 1982. However, Gilles Villeneuve’s F1 career remains his legacy. One that his son, Jacques Villeneuve continued – eventually becoming F1 world champion in 1997. Martin Laird is a freelance writer and a part-time auto-freak who’s collaborated with numerous online publications, including Stanley-R-Harris. He is particularly passionate about vintage cars and has a sweet spot for the 1966 Shelby 427 Cobra.